Bow Wow Know How offers a professional, trustworthy and caring dog behaviour service to you and your dog. 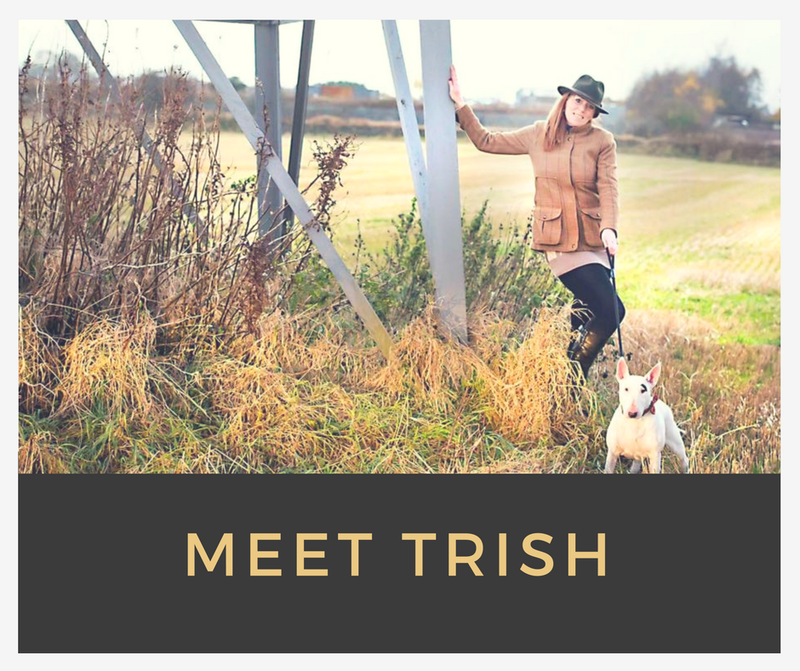 We are passionate about helping you build and improve your relationships with your dog. We have the specialist knowledge to understand how your dog thinks and why they behave in the way they do. Our aim is to build and strengthen channels of communication between you and your dog.